The car was restored roughly a year ago and has been my daily driver since last August. 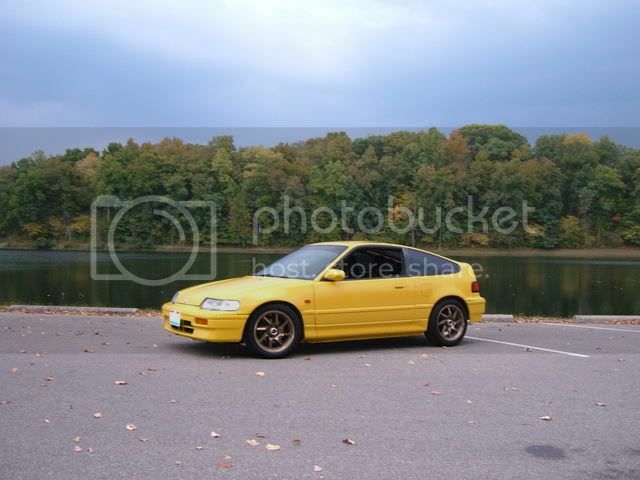 The car is extremely clean and reliable and I have gotten as much as 40 MPG on long trips, even with the swap. I'd say my average is about 35 or so highway and high 20's in town. Now for the bad, the sunroof doesn't work. I've never really looked into it too much, could be a simple fix. I would like to just seal it shut permanently, but I won't since the next owner might want to fix it. 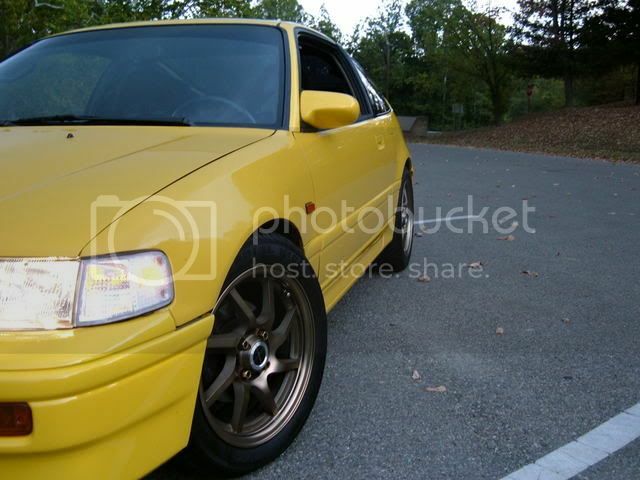 These pictures show the Falken Hanabis, and most of them show the tint on the car. The tint is long gone and there is a nice climate control installed now! The floor mats are wet, there are no stains on them. The carpet could stand a cleaning I suppose. 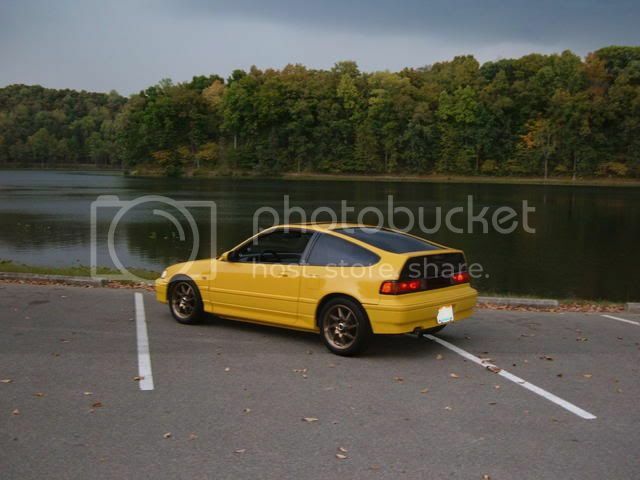 NEW PICS WITH THE SI WHEELS AND NO TINT! Last edited by suave23 on Mon Mar 03, 2008 6:02 pm, edited 1 time in total. 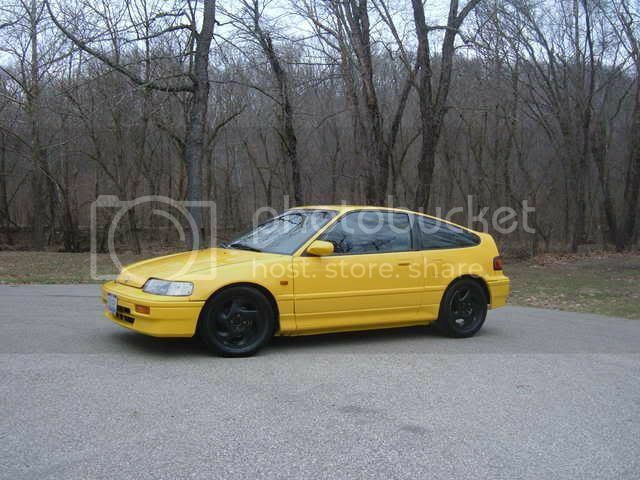 Ive been thinking about picking up a second car. where is this located , just out of curiosity. Just for shits, I can vouch for this car. 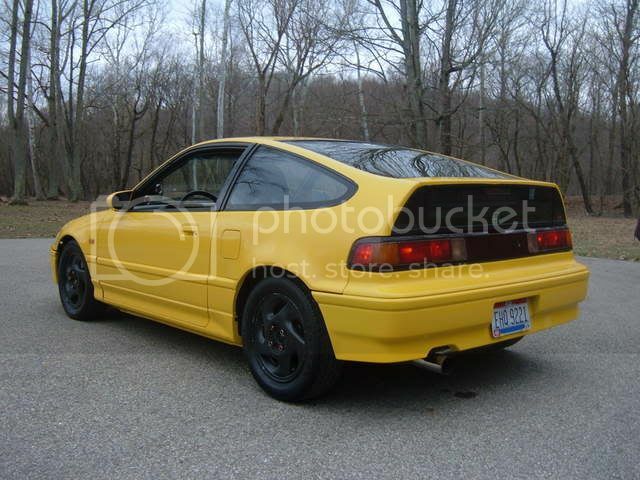 Very nice CRX, if youve ever wanted one this is the car for you. Fun to dirve and in great condition! Had a boy and his dad come from Columbus to look at the car at noon. They seemed fairly interested and they'll "let me know", but the car is still currently up for grabs. 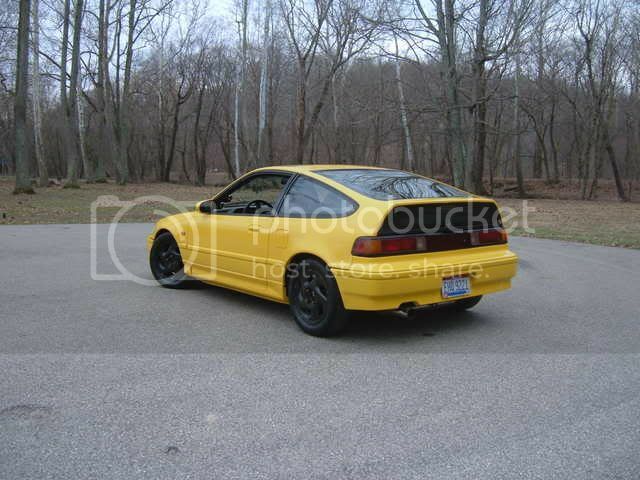 Anybody looking for a CRX, this is the one! 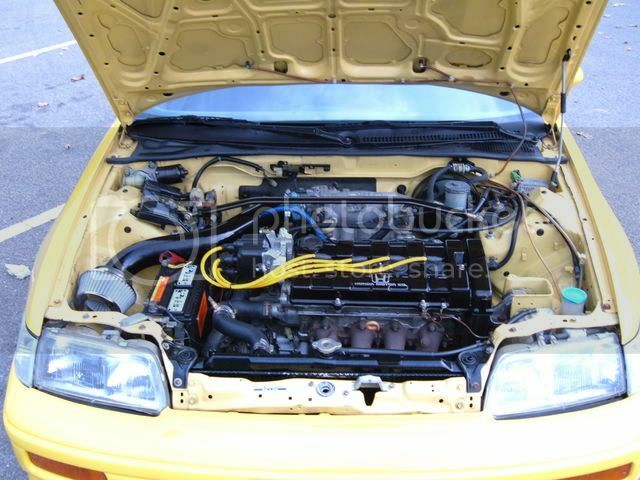 Absolutely no rust, fresh paint, nicely detailed, motor swap, tons of stuff replaced, rides and drives like new! 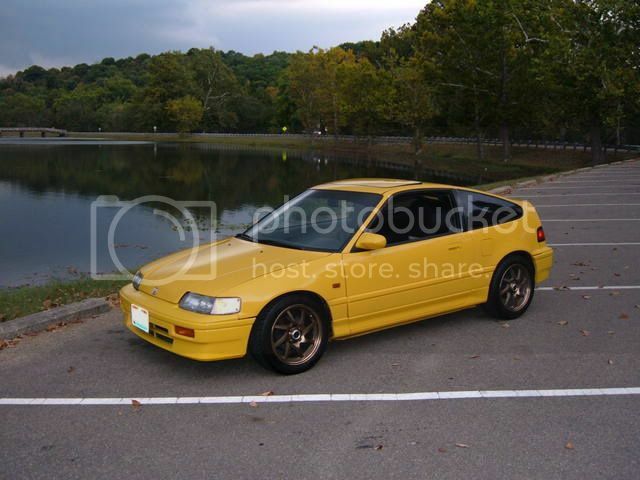 Daily driver, weekend toy, Auto-crosser, fun project, this car has endless possibilities and is a great platform for whatever you're looking for! I am willing to negotiate on the price. 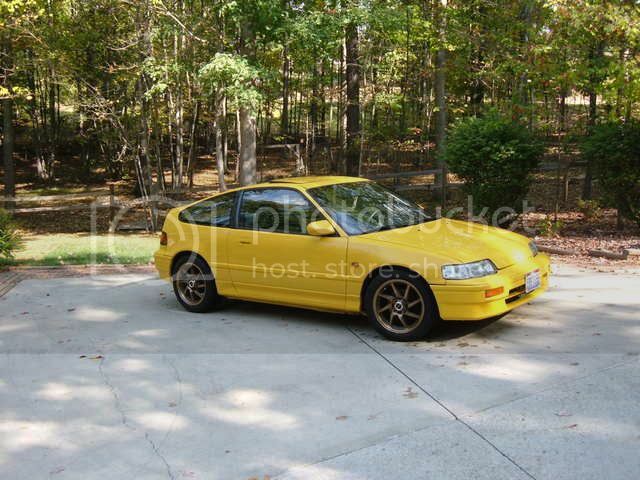 Nobody wants a nice daily driver for a decent price? Costs less than $20 to fill up (on 93) and gets 40 mpg! 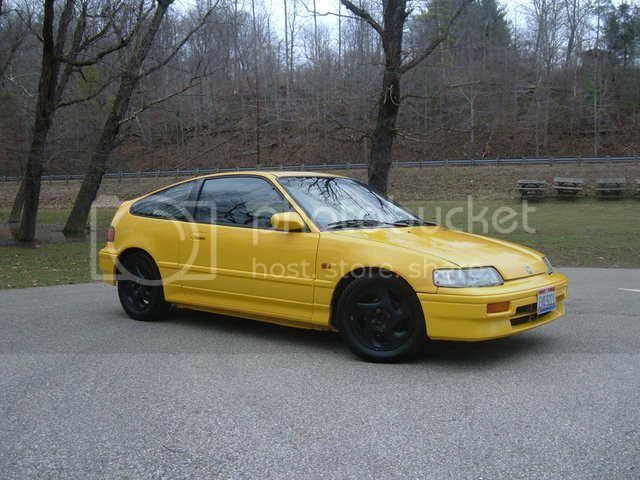 If a daily's not what you're looking for, this would be a great weekend toy / project car. 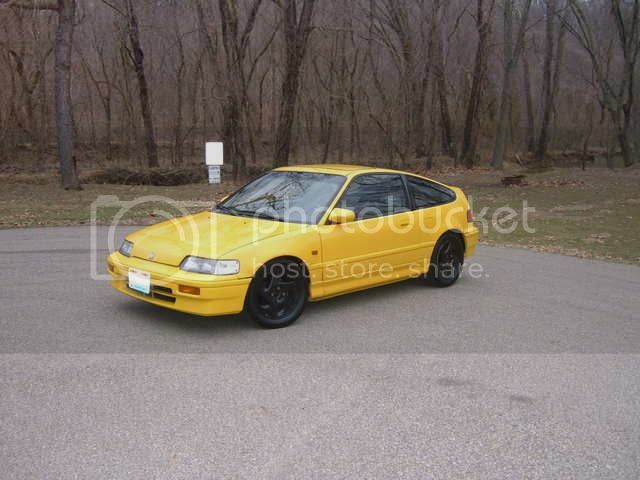 1900 lbs with a full tank, solid chassis, strong, low milage, essentially stock B18 that's ready for the mods of your choice, and fun as all hell! This won't be on the market for very much longer. 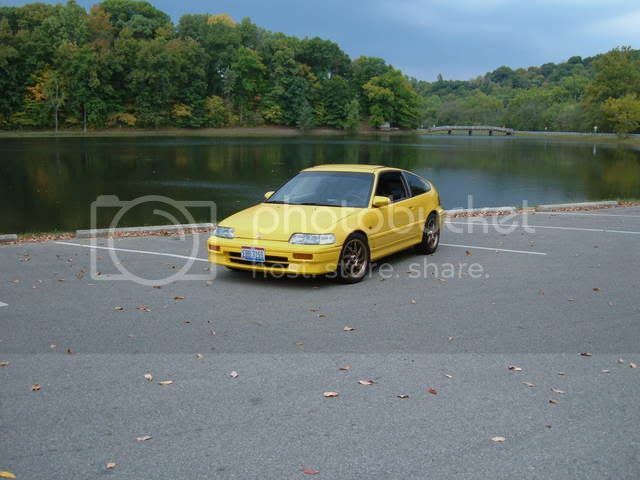 My buddy's car is now for sale to the public, so once it's gone, this will no longer be for sale. If you're interested, let me know! If anybody's truly interested, I have pics of the undercarriage of the car to show just how rust free and solid this thing is. 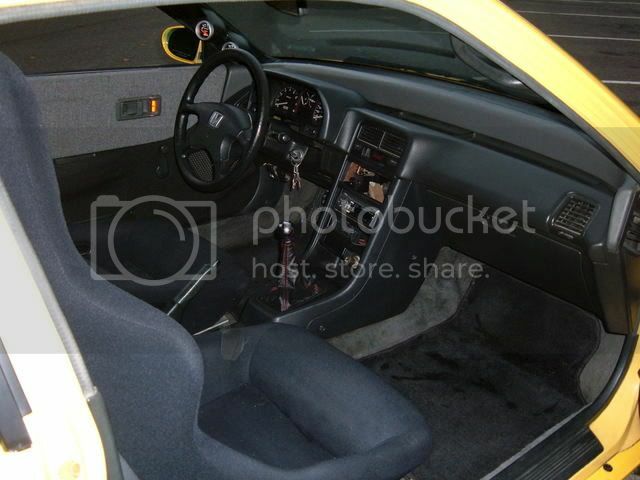 suave23 wrote: Nobody wants a nice daily driver for a decent price? Costs less than $20 to fill up (on 93) and gets 40 mpg! Well, I thought somebody would snap it up too, but I still have it. Granted, it's only been advertised for 3 1/2 days, and there has been a lot of lookers, I just figured I'd have it sold in no time. 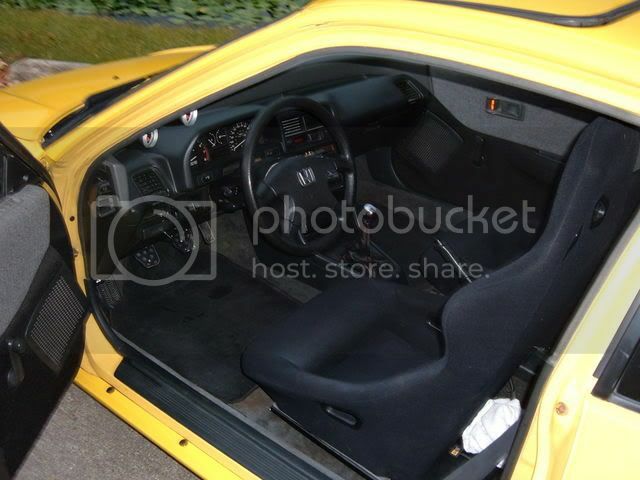 If it sells, cool, I'll get my friend's car. If not, oh well, I'll continue to do stuff to it and have a ton of fun with it. 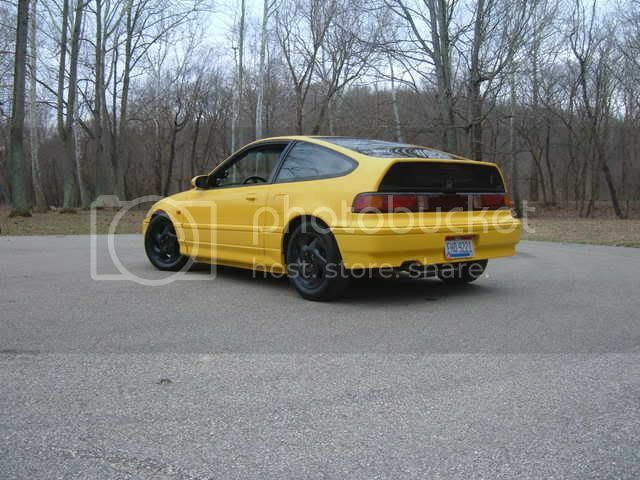 Honestly, if I don't sell it I'll probably be in the market for an SRT-4 by next summer. Car is still available, willing to consider all offers. Still available....looking for cash more than anything at this point, I'm SRT bound! Hmm still forsale eh alex? I could post it over on slowmotion motorsports forum if ya want man. 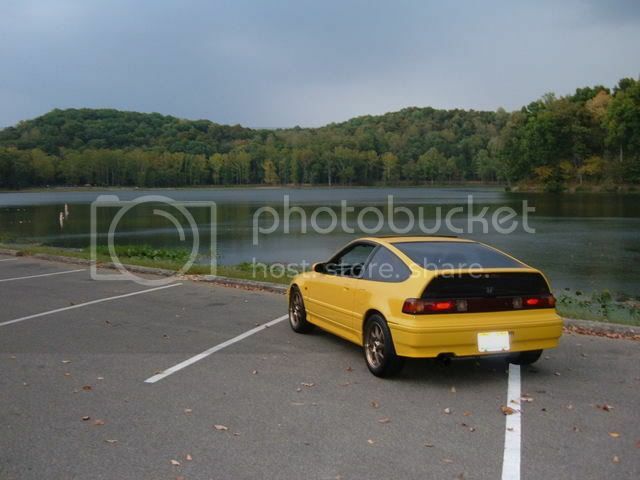 There are a lotta honda guys over there that are lookin for cars a lot. Just let me know. For sure, I completely forgot about Slowmotion's forums. I used to troll over there every once in a while, but never joined. Feel free to throw it up on there if you want. Aight will do, just shoot me your email addy sometime so I can throw it in the post over there.